Use the sound of your feet to escape threatening environments, have your child train their brain, and create music from doodles with today’s collection of apps and games. Watango – Daily Water Intake Tracker ($1.99 → Free, 1.2 MB): Keep track of your daily water intake with Watango. It’s for those who need to improve their drinking habits. Watango ensures that you’re drinking enough water on a daily basis. Start off by entering your body weight and activity level. Watango will then come up with a daily goal for you. You’re able to adjust the goal and the size of each glass if necessary. Then record your water intake throughout the day and watch as the progress bar fills up. You’re also able to set up alerts so you don’t forget to consume liquids. 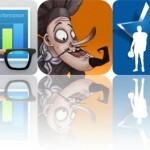 The app includes metric and imperial units, and complete statistics. 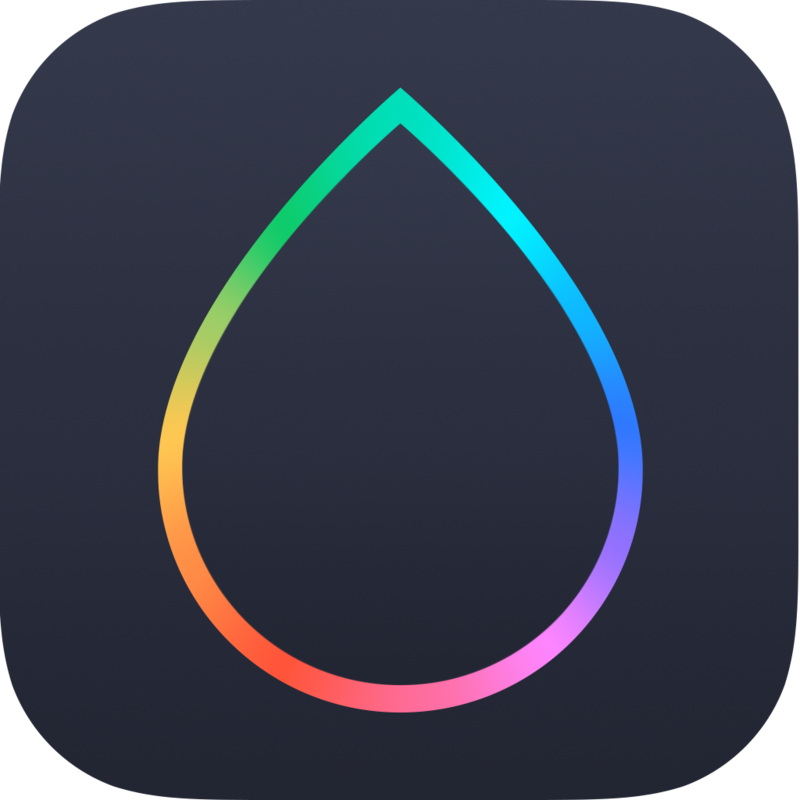 Watango – Daily Water Intake Tracker is available for free today only (03/19). It has a 3.5-star rating with a total of 8 ratings. Tiny Defense ($2.99 → Free, 136.5 MB): It’s up to you to save the Minirobots’ beautiful planet by strategically setting up your units in this 2-D defense game. It’s for those who enjoy games like Plants vs. Zombies. Your enemies are everywhere, but there’s hope as long as you have the Minirobots on your side. You can place units almost anywhere in the side view grid, just as long as you place ground units on the ground and air units in the air. Collect energy crystals to expand your army even further and show those machines who really rules Green Planet. 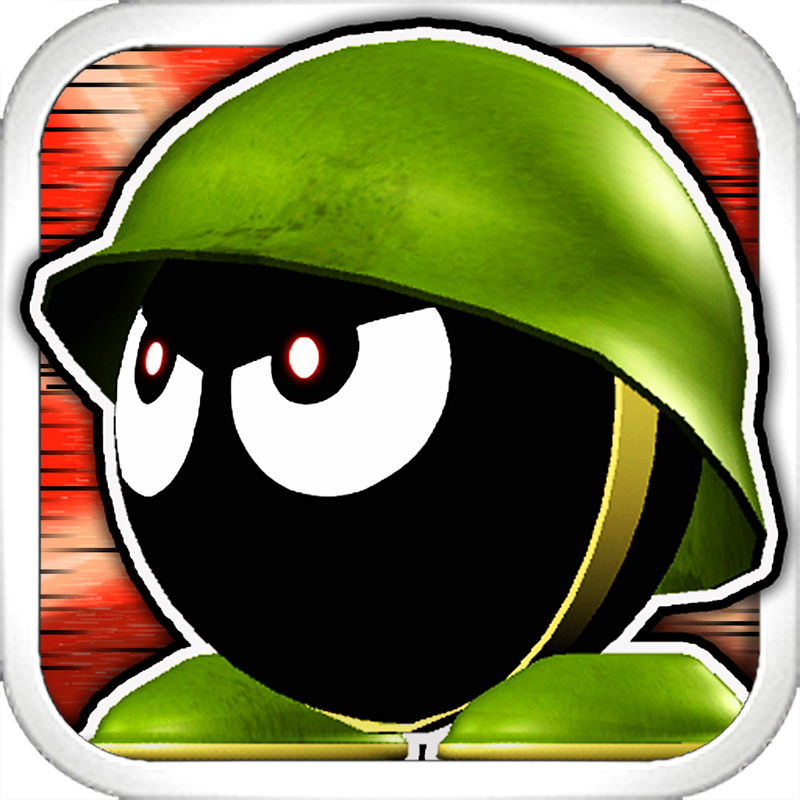 The game includes 40 robot types, five environments, 150 levels, 30 mini-games, and achievements via Game Center. Tiny Defense is available for free for a limited time. It has a 5-star rating with a total of 12548 ratings. 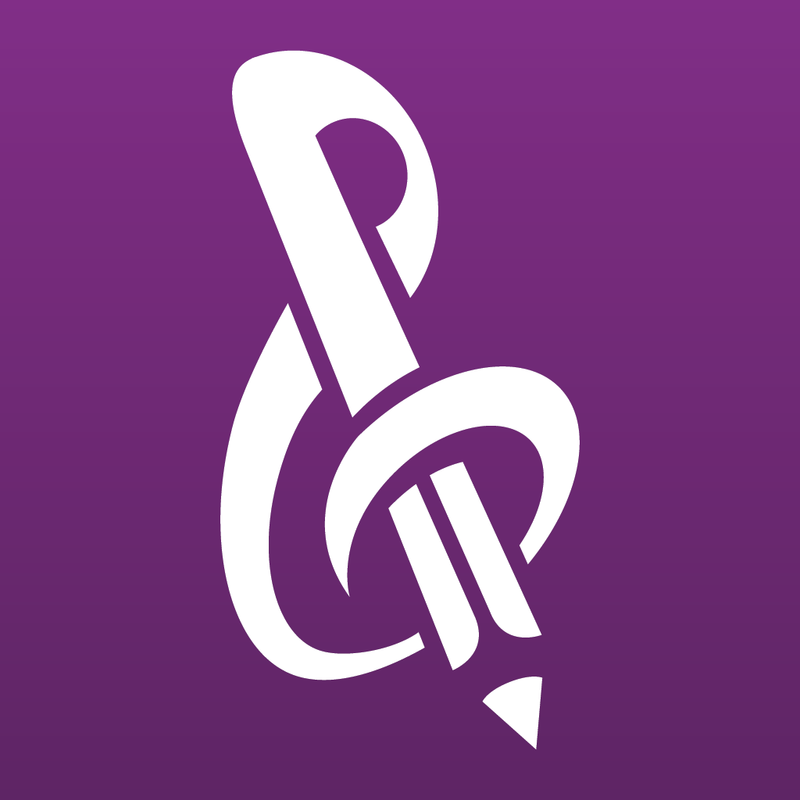 Sketch-a-Song Kids ($0.99 → Free, 41.6 MB): Sketch a song with this intuitive and fun music app. It’s great for parents and music teachers. Sketch-a-Song Kids is an absolute delight. Your child must first select one of the sketches to act as their music sheet. They’re then able to create songs by simply tapping and dragging to add swaths of color. The colors act as notes, which can be played back in real-time. The app includes 40 real instruments to choose form, the ability to save songs for later, and the ability to play with fun pre-designed grooves. Sketch-a-Song Kids is available for free for a limited time. It has a 5-star rating with a total of 72 ratings. 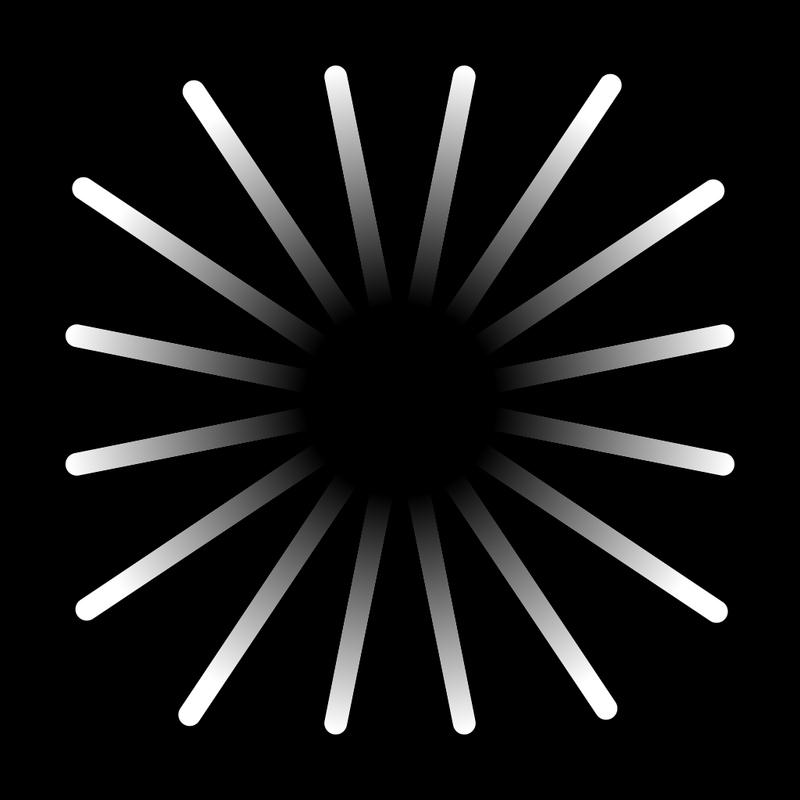 Dark Echo ($1.99 → Free, 52.1 MB): Use the visualized sound to get out of threatening environments in this atmospheric puzzle game. It’s for gamers who are always willing to try something new and unique. Dark Echo is tense, creepy, and perfectly executed. You won’t find a more creative horror game in the entire App Store. Just make sure to put your headphones on. The idea is to make your way out of dark and terrifying environments by taking steps to bounce sound off of walls and other obstacles. The only problem is that you aren’t alone in the dark. An evil lurks in the shadows that devours both sound and souls, so keep your feet moving to solve puzzles and stay alive. Dark Echo is available for free for a limited time. It has a 4.5-star rating with a total of 104 ratings. Brain Jump Pro – Brain training and education for kids with Ned the Neuron. Games focus on cognitive skills including memory, attention, and concentration. ($2.99 → Free, 32.2 MB): A collection of stories and games that will give children confidence and improve concentration when learning something new. It’s for children ages six through 10. Designed by both teachers and neuroscientists, Brain Jump will give your child the power and confidence to take on new challenges. It features three different categories that will test memory and concentration: Think Tank, Neurons in Space, and Wizard Match. Each category includes 18 activities that increase in level of difficulty as your child progresses. They’re able to earn badges for all of their work. 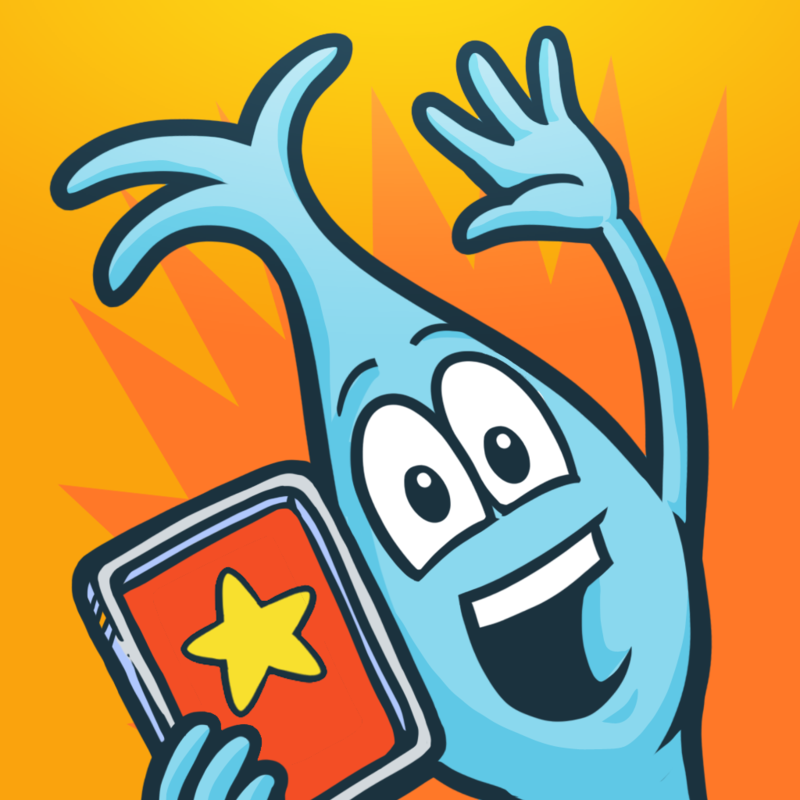 Brain Jump Pro – Brain training and education for kids with Ned the Neuron. Games focus on cognitive skills including memory, attention, and concentration. is available for free for a limited time. It has a 5-star rating with a total of 23 ratings. Brain Jump Pro - Brain training and education for kids with Ned the Neuron. 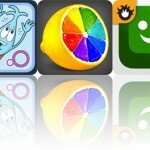 Games focus on cognitive skills including memory, attention, and concentration.